 As an Independent Insurance Agency that represents Erie Insurance, ALLCHOICE will now help North Carolina Schools with the formation of Erie Insurance’s “Lookin’ Out” Program. Lookin’ Out is a safe teen driving awareness program initiated by Erie Insurance to reduce auto crashes and promote safe driving habits among teens. ALLCHOICE & Erie Insurance believe it is our responsibility as a North Carolina Insurance Agency & leading auto insurer (respectively) to actively encourage teens to become safe, responsible drivers. Helping to make teenagers better drivers will make the roads safer for everyone. Lookin’ Out can provide student groups with up to $2,000 in grant funding to support Lookin’ Out activities. Since 2000, Erie Insurance has provided more than $350,000 in Lookin’ Out Grant Funding! If you are interested in the Lookin’ Out Program, please visit ALLCHOICE’s North Carolina Teen Driving Program Page, or contact ALLCHOICE.